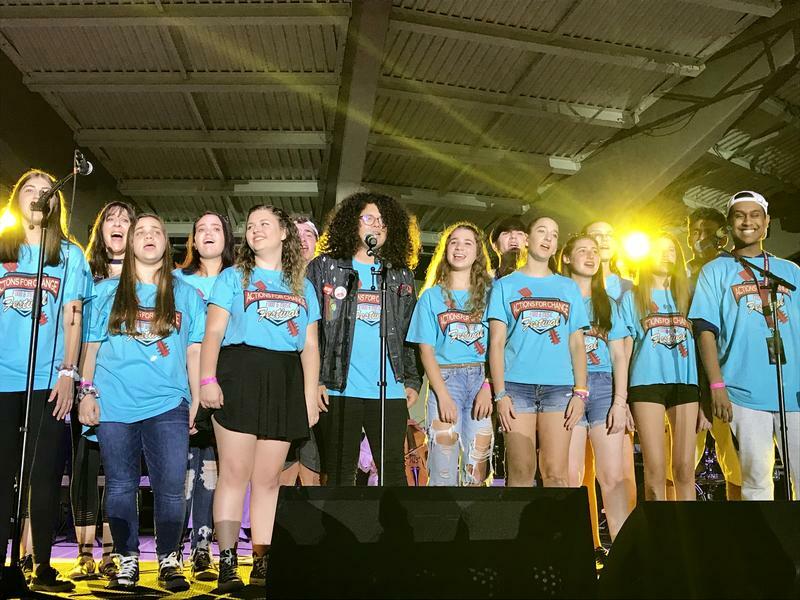 More than 1,500 people gathered for the Actions For Change festival in Parkland’s Pine Trails Park Sunday night, where celebrities and performers like Alyssa Milano and Skip Marley rallied people to register to vote. Brett Kavanaugh, the president’s nominee to the Supreme Court, said Thursday in his emotional hearing that the accusation of sexual assault he’s facing has ruined his and his family’s life. 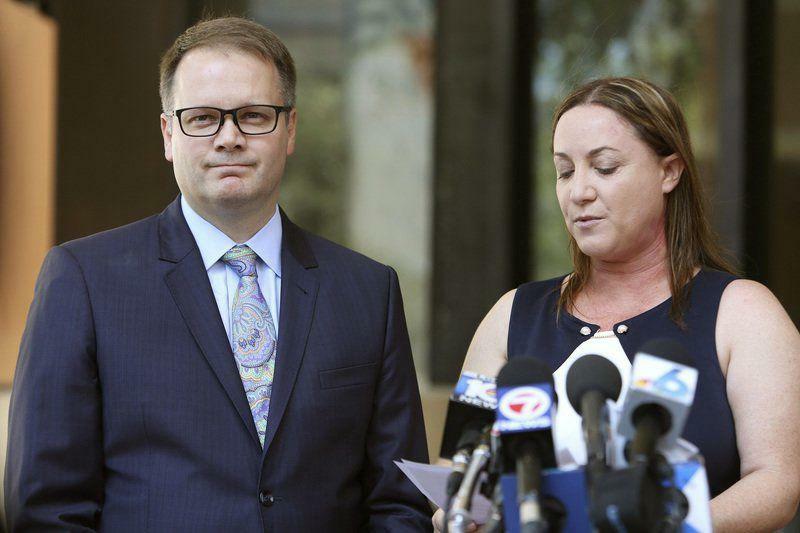 Parkland parent Fred Guttenberg, who lost his daughter Jaime in the Valentine’s Day massacre at Marjory Stoneman Douglas High School, retorted in a tweet later that evening that Kavanaugh was wrong. 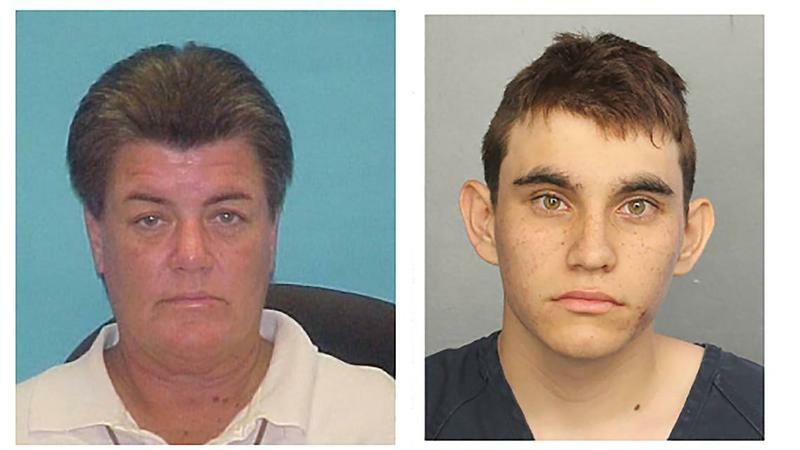 Parkland Shooter’s Birth Mom Had A Violent, Criminal Past. Could It Help Keep Him Off Death Row? Nikolas Cruz had two mothers: his birth mom, who gave him life, an almond-shaped head and auburn hair — and his adoptive mom, who gave him all the advantages of an upscale, suburban upbringing. We should know. But we don't. Newly released surveillance footage shows students streaming from campus as ex-student Nikolas Cruz entered a building at a Parkland high school, shooting and killing 17 people. 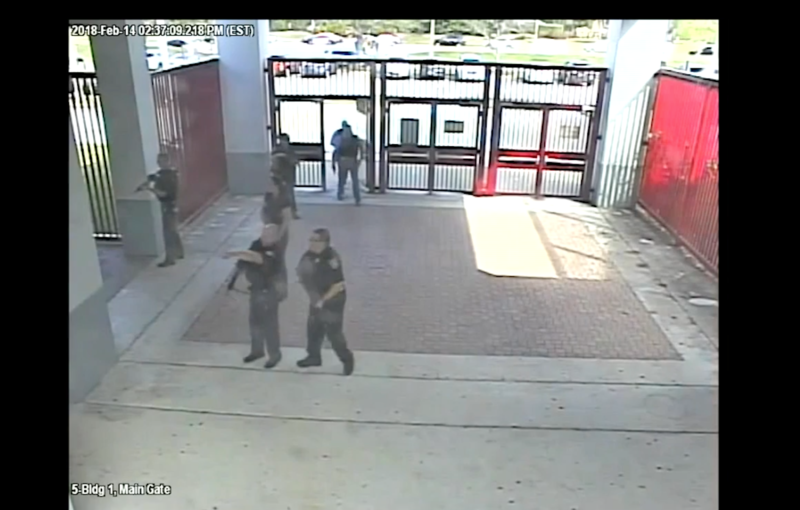 The footage also shows law enforcement officers entering Marjory Stoneman Douglas High School minutes after Cruz’s shooting spree ended at 2:27 p.m. on Feb 14. 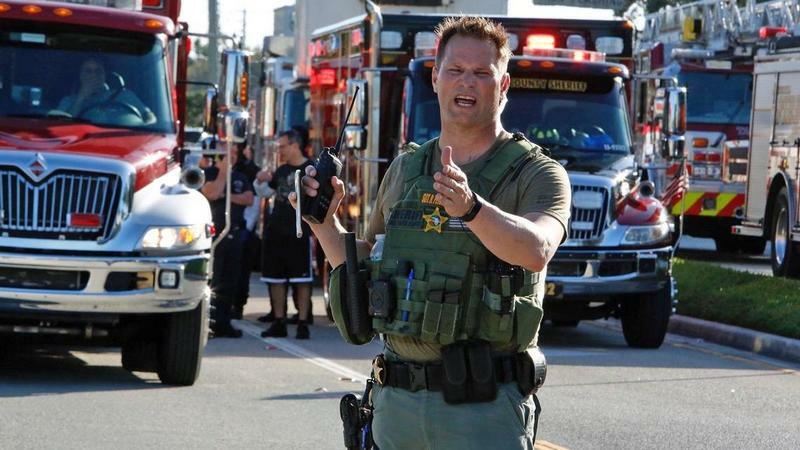 But it doesn’t appear to capture something crucial: at least three Broward Sheriff’s Office deputies who arrived in time to hear Cruz firing but couldn’t locate where the massacre was taking place. 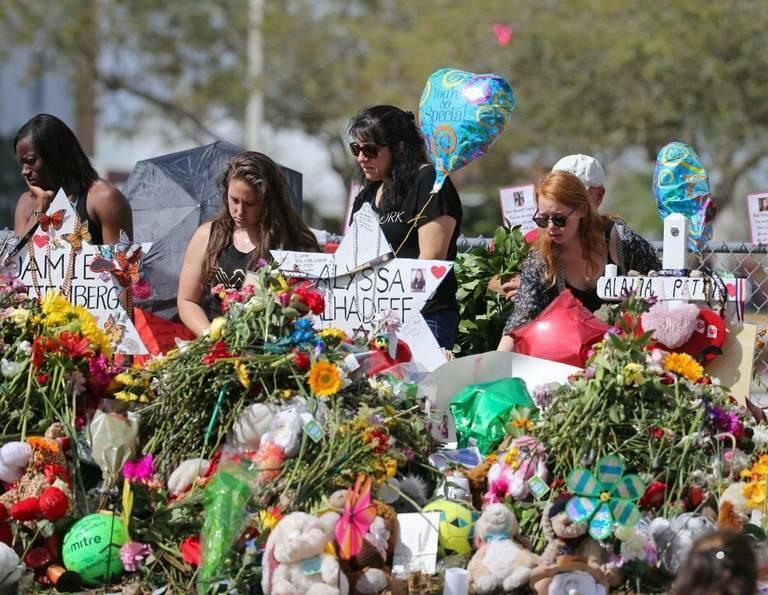 Surveillance footage from outside the Parkland school shooting should soon be released after the Florida Supreme Court declined to hear appeals from the Broward County School Board and Broward State Attorney’s office. In rulings released Wednesday, the court said it would not entertain any further motions for rehearing. 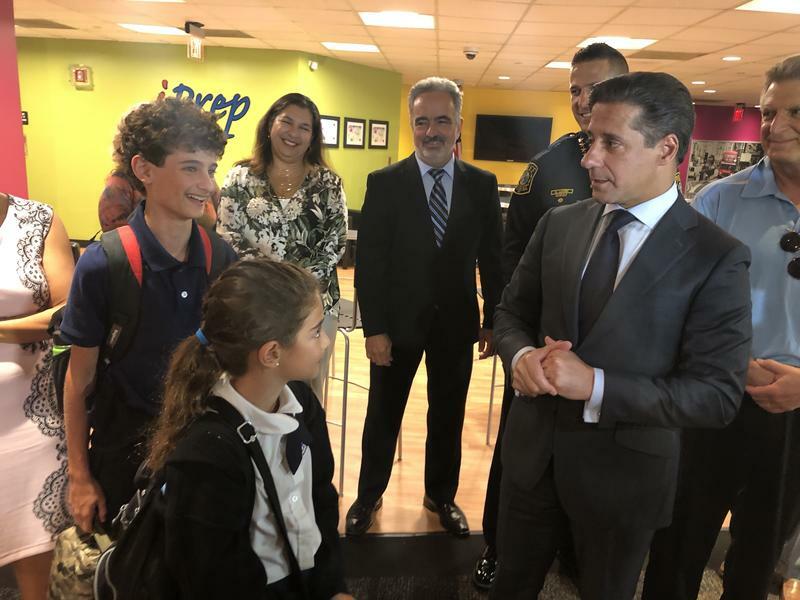 For the first time in the 61-year history of the Miami-Dade County school district police department, no cops were absent on the first day of school. 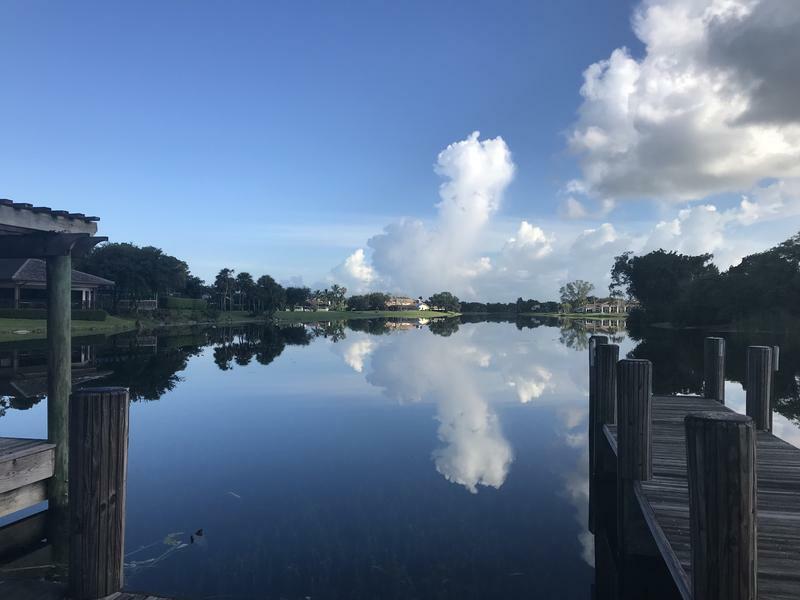 A new book will feature writing, photography and art from Marjory Stoneman Douglas High School students and teachers. 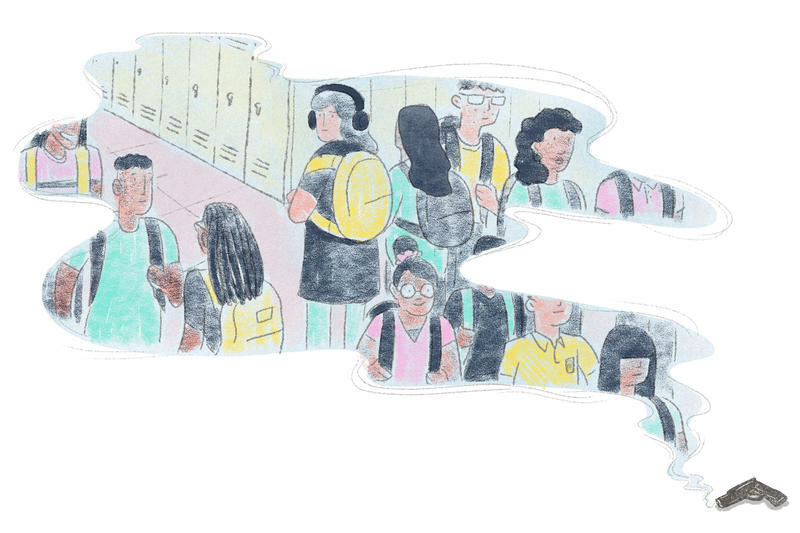 The book — called “Parkland Speaks” — will include first-person accounts of the Feb. 14 shooting and perspectives from students and teachers about finding healing and hope in its aftermath. 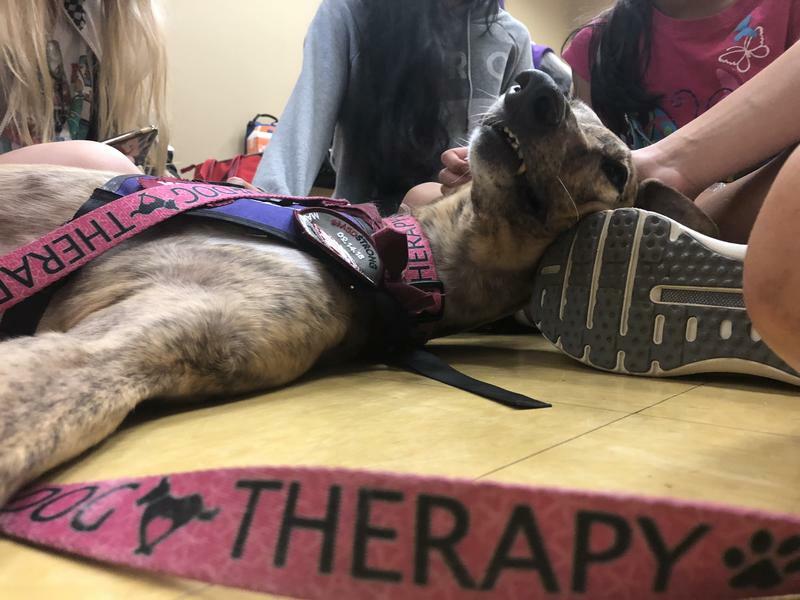 It will be published in January of 2019 by Random House, according to English teacher and yearbook adviser Sarah Lerner, who is the book's editor. 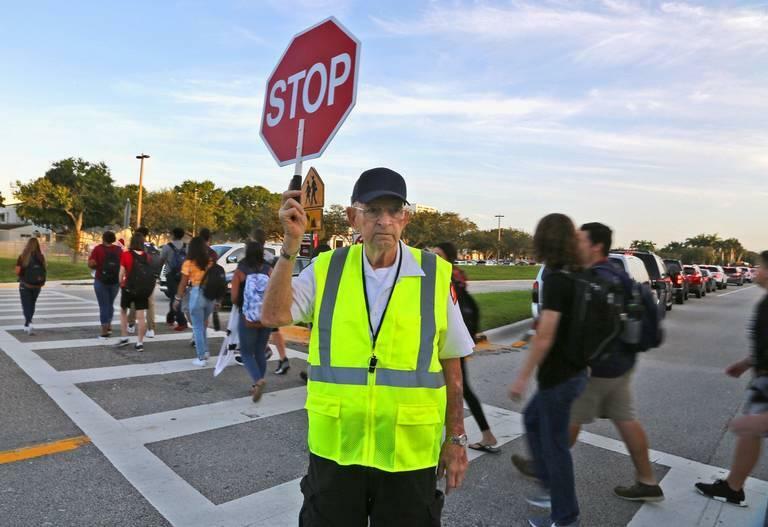 A student pulled a fire alarm on the second day back at Marjory Stoneman Douglas High School, prompting panicked feelings among survivors still recovering from the trauma of February’s fatal shooting.